The Roman empire was the only superpower of it’s time. The empire stretched from England to Syria, making it the largest empire of the ancient world. 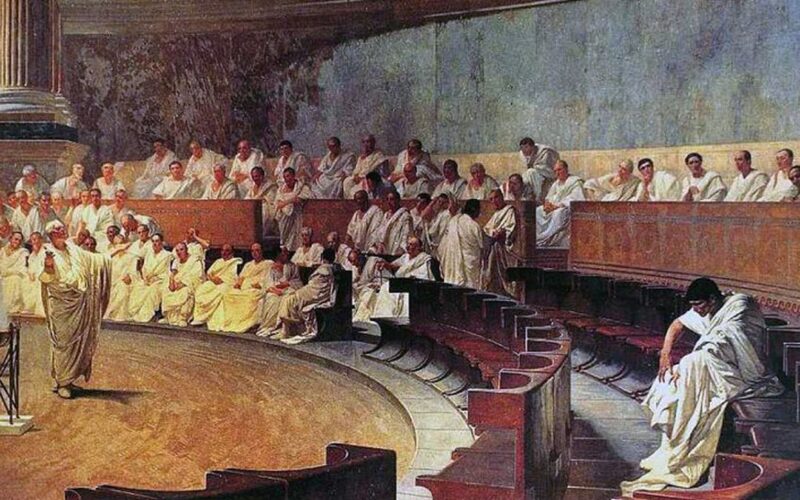 At it’s peak, almost 20 percent of all people were subjects of Rome. 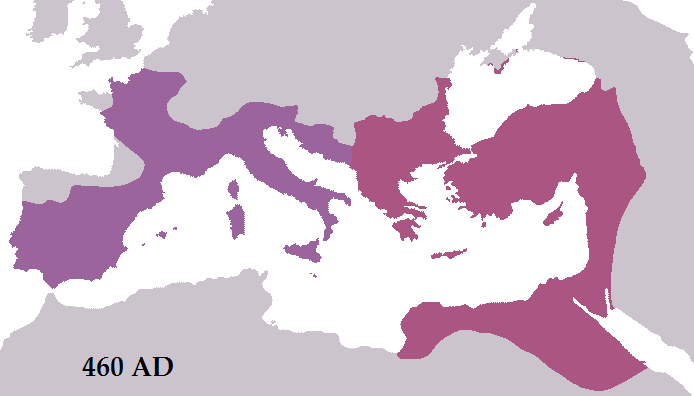 The empire grew out of the city of Rome, which conquered more and more of it’s surrounding territory until the small Roman republic became a large Roman empire. The Romans are remembered for their incredibly ordered societies, with advanced drainage systems in their cities, and long roads connecting all areas of Rome. But no empire can last forever, and Rome eventually fell in the year 476 AD. There are many reasons for the fall of Rome, including the decline of the economic, moral, military, and political state of Rome. It was a perfect storm for an empire to be engulfed by. Here are 10 reasons for the fall of Rome. In 395 AD, the Roman empire is split in half. From this point onward there would be a western Roman empire and an eastern Roman empire. The idea was the Rome was far too large for any one man to hold power over, so now there were two emperors. The only problem is the power struggle the followed, with both emperors wanting more wealth and power than the other. And because of this, the empire’s didn’t work well together at all. 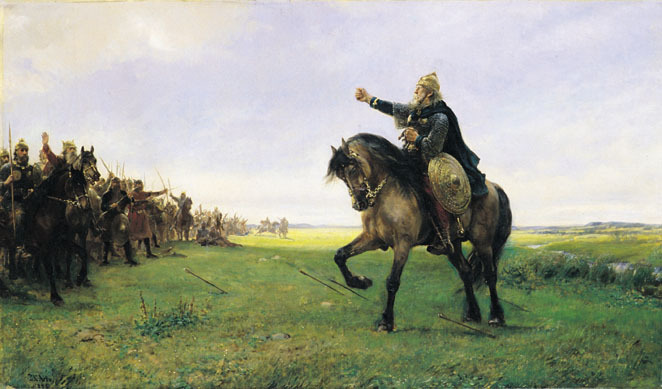 Without help from the Eastern Roman empire, the western empire fell in 476 AD. But the eastern empire stood until 1453 AD. But by the time the west fell, the east wasn’t really Roman at all. It was now the Byzantine Empire. If not divided, Rome may have lasted much longer. 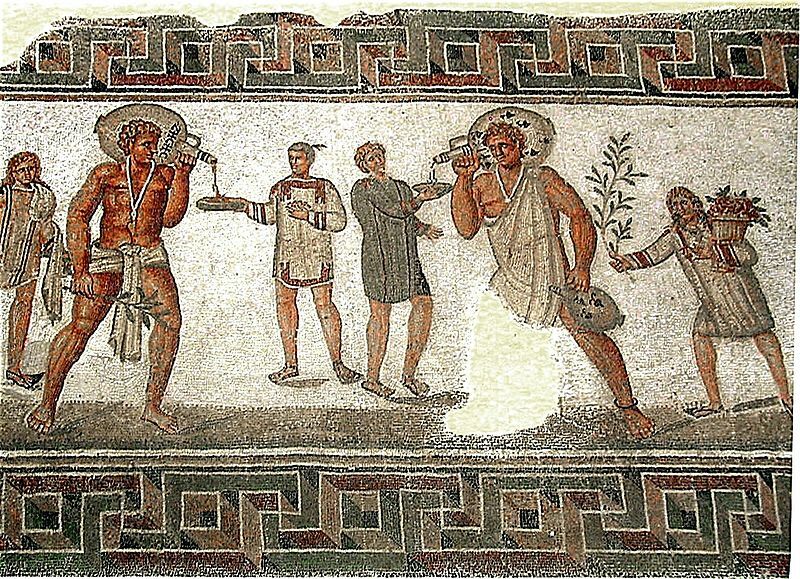 Slavery was an important part of Roman society. To own another human was considered normal and just. Slaves were not considered citizens of Rome, and therefore weren’t even people in the eyes of the law. It’s thought that at least 30 percent of Italy’s population were slaves for much of the Empire’s existence. It’s thought that their use of slavery slowed the progression of technology which would otherwise have been invented to ease manual labor. Also, the Romans set free an increasingly high number of slaves leading up to the fall of Rome. This would have been just fine if they had produced the technology to replace the slaves. But they didn’t, so it was an economic disaster. Rome was massively weakened by a series of civil wars. The wars were almost always the result of power struggles that got out of hand. Some of which were inside the western empire, and some of which were between the two empires. The most devastating outcome of these wars is that many different emperors held power in a very short period of time. In one 50 year period, 27 emperor’s were declared. Each of these emperors had different ideas on what should be done with Rome, and so the empire was constantly changing direction while achieving almost nothing. And that brings us onto the issue of Rome’s broken political system. 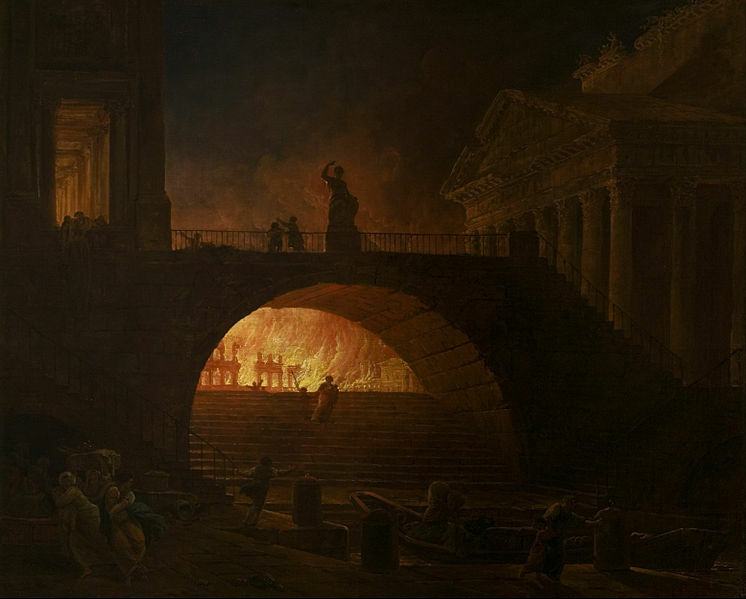 Towards the end of imperial Rome, the capital had become an incredibly corrupt place. People could buy their positions in politics, and so the will of the people was often ignored in favor of whoever was willing to pay. 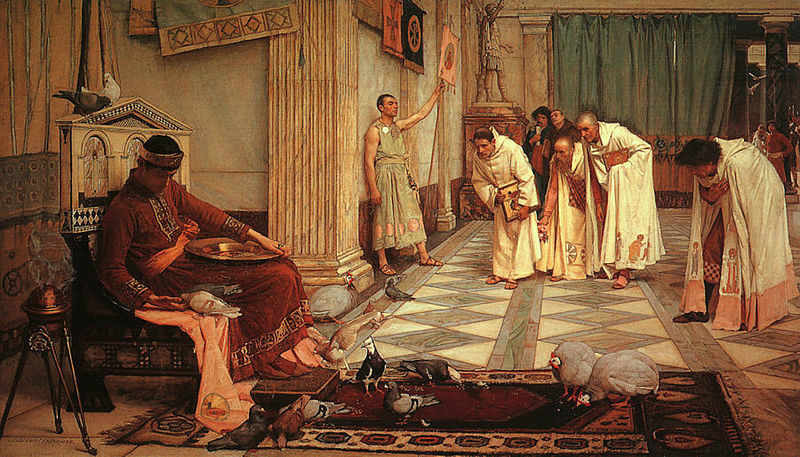 At one point, the position as Emperor was sold to the highest bidder. Clearly, this isn’t a good way of selecting your ruler. We know that the most impoverish countries also tend to be the most corrupt, and vice versa. So it’s no wonder how Rome’s infrastructure fell further into neglect as the city became more corrupt. In the Roman army, corruption was also hindering progress greatly. And that brings us onto the issue of Rome’s military. Rome became the most powerful empire of it’s time through military conquest. 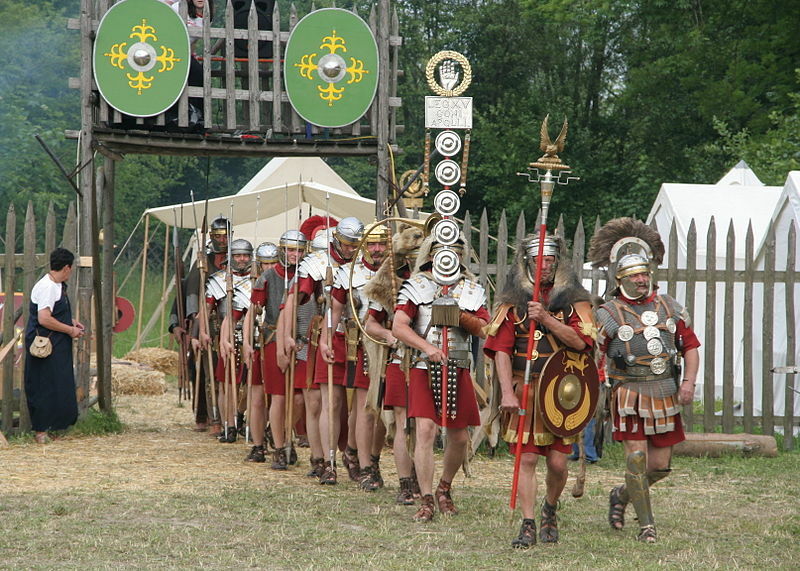 Unlike most other forces, the Roman military was well trained and well organised to the point where most of their enemies didn’t stand a chance. But as Rome aged, the standards of their military changed. The standards were lowered and ordinary Romans gradually stopped seeing military service as noble. The result of this is that Rome relied on barbarian forces to defend their borders. Individual barbarian tribes would crush other barbarian tribes, who happened to be hostile to Rome, in return for promised land and wealth. But the barbarian mercenaries weren’t very well trained or very reliable. And some of them were involved in the attacks against Rome that caused it’s demise. The debasement of currency is simply when the value of currency is lowered. This might not sound like such a bad thing in our global economy but it’s one of the main reasons for the fall of Rome. Roman coins contained precious metals like gold and solver for the longest time. But as the empire grew older, they were running out of such metals. So over time, less and less of the metals were added to coins. The end result was that Roman currency was essentially worthless, and so no one wanted to do trade with Rome. Without trade, Rome had no real wealth. 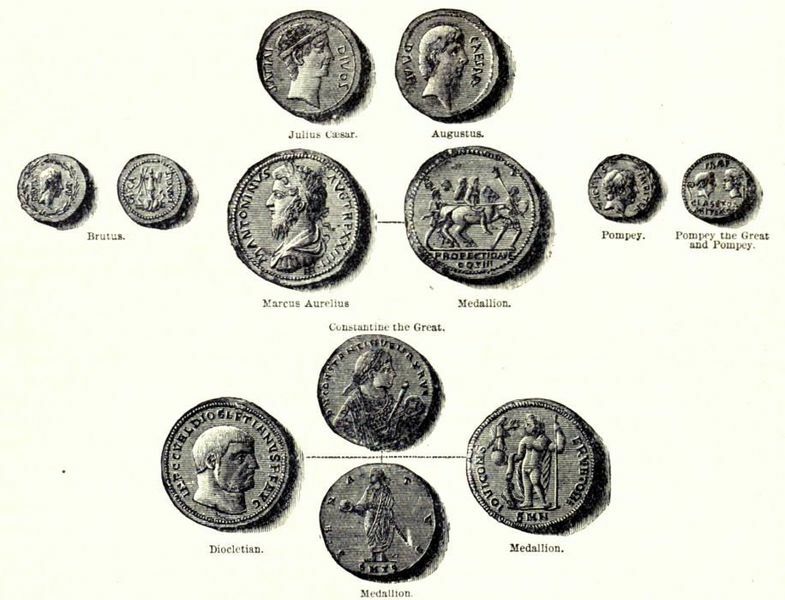 Roman coins went from being 90 percent silver to less than 5 percent silver. Speaking of currency, the Romans are remembered for wasting large fortunes on a regular basis. They wasted money for the sake of their own enjoyment. The most obvious example of this is the huge events put on by the Colosseum while the Empire was crumbling. Colosseum entertainment was incredibly costly and the people wanted to see it every single day. Animal fights were among the most popular events, with humans being forced to battle with them. There were even some species of animal hunted to extinction for their use in the Colosseum. This is money they should have spent on modernizing their military. One third of Roman wealth was wasted on Colosseum entertainment. One third. The problem with running an ever expanding empire is that you’re constantly making new enemies. Whether it be the barbarian hordes of Germany or the organised armies of North-Africa, the borders of Rome were constantly under threat. With a strong military, this can easily be handled. But we know that Rome’s military eventually grew weak. If it were just a small number of enemies, they could have effectively used barbarians against each other. But they just made too many enemies. They even made enemies of their barbarian allies by breaking their promises. They abused the barbarians by taking their women and children as slaves and refusing to feed them for long periods of time. All of the reasons for the fall of Rome are one in the same – because Rome met the same fate as every empire. Every empire must fall, it’s the same story every time. The imperial citizens are stoic while the empire is expanding. But they become incredibly hedonistic after becoming the world power. The outcome of this is that wealth is wasted and attention is given to pointless pursuits over serious problems. This is the one you’ve been expecting. 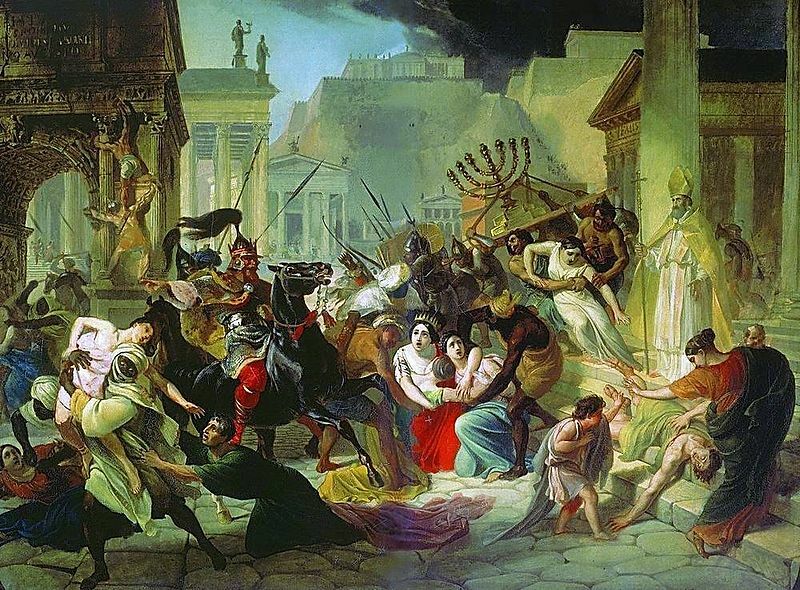 For all the other reasons for the fall of Rome, it took several barbarian invasions to purge Rome of all order. 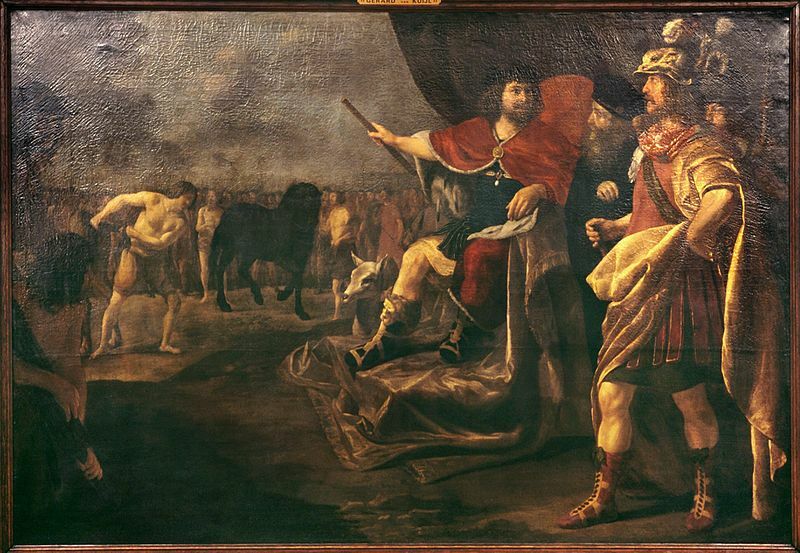 Leading up to the eventual fall of Rome, the capital city of Rome was sacked by Barbarians twice. This clearly showed that the empire had no power to stop their enemies. It sent a message to all the other barbarian tribes that, if they want to claim some easy land, they could just take it from Rome. As more and more of their land disappeared, and therefore more and more of their power, everyone knew how it would end. The fall of Rome pushed Europe into the Dark Ages with an immediate power vacuum.